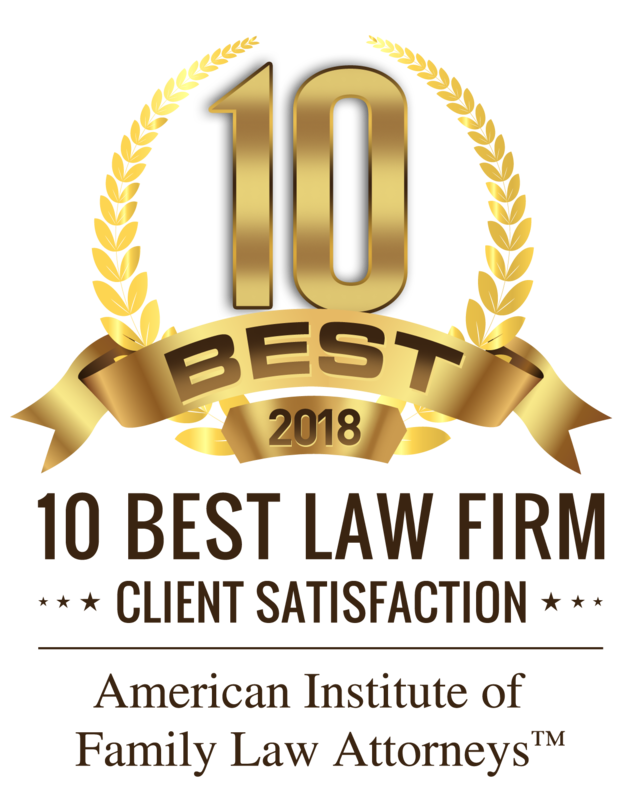 Collaborative Law in Your Iowa Divorce - Bray & Klockau, P.L.C. - Bray & Klockau, P.L.C. Even though Iowa family law is a litigation process, parties can cooperate – or collaborate – to bring about a fair resolution of their divorce. Divorcing spouses often want a more cooperative process. Many attempts have been made to improve people’s experience within the family law litigation process. These include such diverse efforts as parent education classes, appointing a guardian ad litem or attorney for the child, court supervised settlement conferences, child custody evaluations, parenting coordinators, collaborative law and mediation. 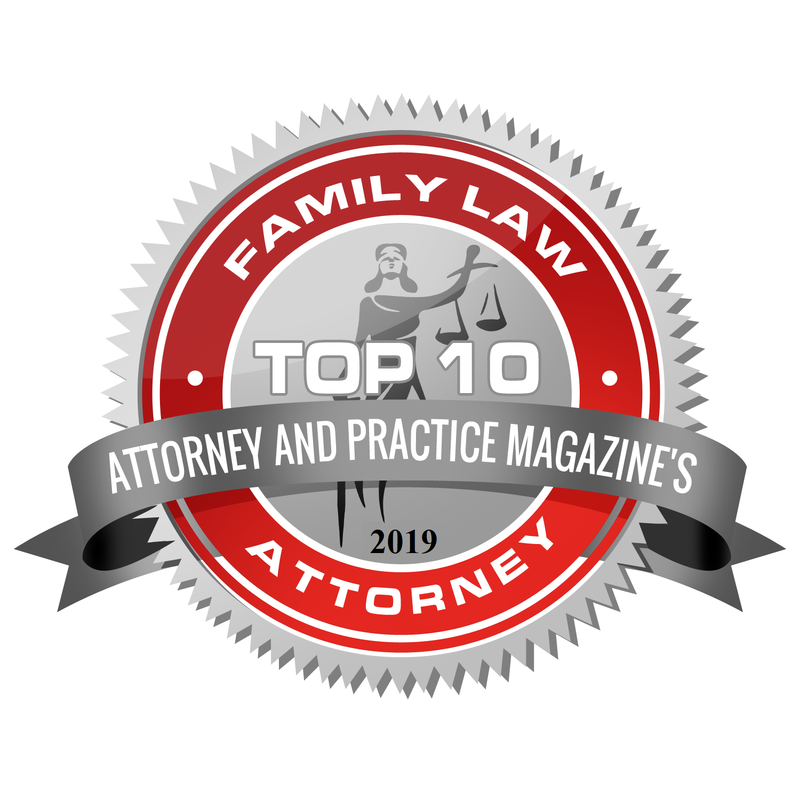 For decades, our family law practice at Bray & Klockau P.L.C., has been utilizing several important approaches to collaboration and cooperation. We assist our clients to resolve their family conflicts and effectively make all necessary transitions, personal as well as economic. We believe that each party should have the same information and the same access to information. We stress that both sides should commit themselves to cooperate with each other and voluntarily disclose all documents necessary for resolution of the divorce process. There should be full disclosure so that both parties can make good decisions together. The divorce process should be an effective problem solving process. Parties can cooperate and collaborate. For example, parties can agree to hire just one good expert to do a task, such as value real estate, advise on child custody, or appraise the family business, instead of having two that may provide unreliable opinions and increase the costs of litigation. Collaboration is possible if divorcing spouses have all the facts, cooperative attitudes and a willingness to express clearly their goals and self-interests while listening to the other party. Our attorneys are trained in the collaborative law process, as well as mediation. We work with other lawyers who practice collaborative law concepts. Central to the collaborative law process is a mutual signed commitment not to go to trial. This requires that all of the professionals involved – lawyers, experts, consultants – must withdraw from the case if either client chooses to terminate the process. At that point, everyone starts over from the beginning. The collaborative process has a goal of meeting each party’s highest prioritized needs. There is a mutual commitment to strive for creative solutions that can take into account the interest of all parties. It is based on an honest, voluntary, and good faith exchange of all relevant information. It is designed to be respectful open communication. The process allows for an “interdisciplinary team” working together. There can be a number of people involved with different roles. The lawyer’s role differs in each collaborative law case depending on the circumstances of the case. The lawyer may serve as an advocate, negotiator and/or evaluator, but not a litigator. The collaborative process emphasizes that both parties need to hear the same information at the same time to explore solutions. We like that aspect. Bray & Klockau, P.L.C., offers a wide range of client services to breathe new life into family law settlement. Whether using a collaborative law process or using a cooperative approach to litigation, the objective is the same; to help the client reach the client’s priority needs in settlement. 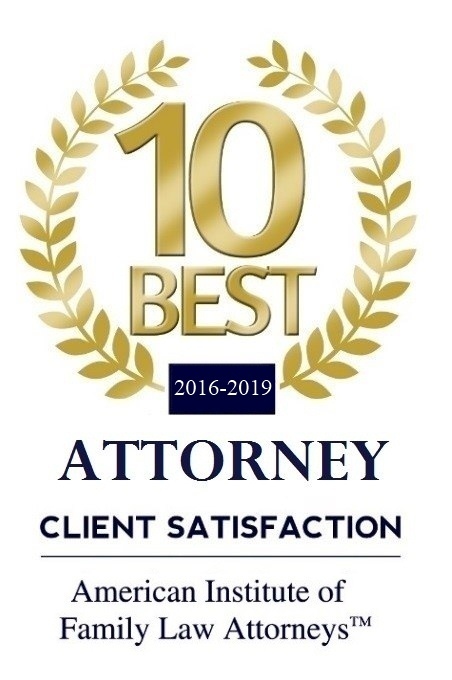 Our firm fully utilizes all effective means for settlement through negotiation, mediation, alternative dispute resolution and collaborative law. We urge clients to review their case to determine if the collaborative law process is right for them. Even if a collaborative law agreement with the mandated disqualification is not signed, we urge cooperation with full disclosure in every case. If we have the right client and the right case, lawyers in our firm will participate in a collaborative divorce. Many authors have written about the concept of “collaborative law.” An example is Collaborative Law a Second Edition: Achieving Effective Resolution in Divorce Without Litigation by Paul Tesler, published by the American Bar Association, Family Law Section.